This is about one lucky girl that gets one disappointment for many more surprises in return. I watch as Brendon walks into the bus. "Now listen up runt. 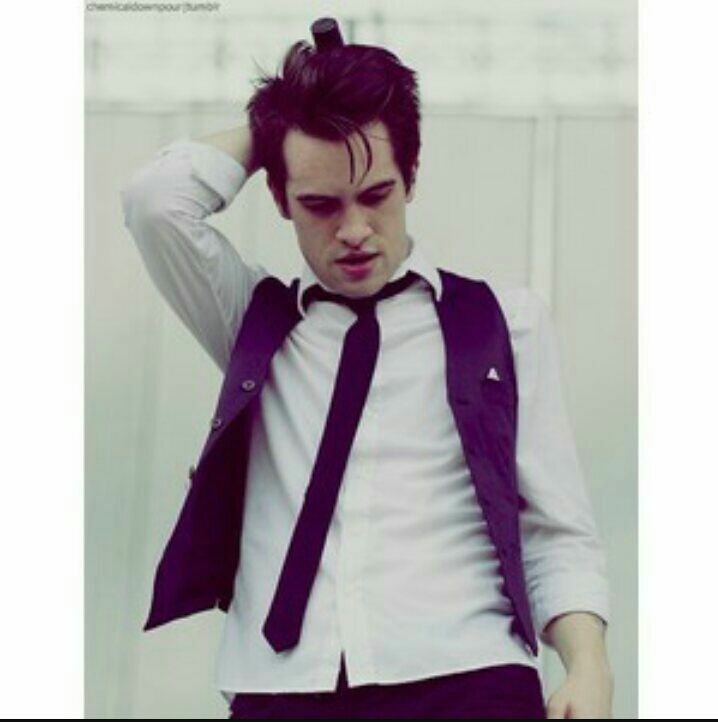 Brendon is mine and always had been. But since your his everything, I&apos;m gonna use you, maybe your something special. So your gonna let me do whatever I want to. Starting now, here&apos;s an example." He says and grabs me by the wrist with one hand and with the other he covers my mouth. "If you tell Brendon I did any of this...I&apos;ll have Aiden kill himself for sure" he says making me fill up with tears. He slowly moves his hand to my chest and I wince, letting a few tears fall. He moves his hand from my mouth. Letting that hand fall down to in front of me. "Good little kitty. Now go back to your precious Brendon. Don&apos;t tell him what I did or Aiden&apos;s dead" I wipe my eyes and run up to Brendon who is on the bus. I go straight to the bathroom and shut the door. I look at myself in the mirror and cry silently. &apos;What am I gonna do? 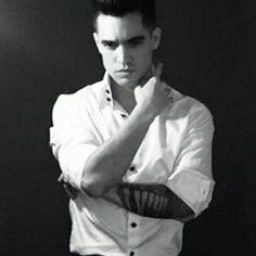 We need to leave...I need to get home...I want to be in my safe bed...wrapped in blankets...with Brendon holding me to tell me its ok...&apos; I think and fall to the floor. I lean against the wall and hold my knees to my chest. About 30 minutes of me sitting there thinking I hear The boys pile into the bus. "Where&apos;s (Y/N)?" I hear Brendon ask. Then I hear a knock at the door. I stand up but stumble a bit. I walk to the door and open it slowly. I keep my head down and Immediately hug The person that had knocked. I feel their arms wrap around me and I know its Tyler. "(Y/N)? What&apos;s wrong?" He asks rubbing my back softly. I just shake my head and look up giving him a fake soft smile. "Nothing, I just needed a hug." I say and walk out. Brendon frowns and walks over to me. "(Y/N), your not ok, tell me what&apos;s wrong." He says. "Nothing, I uh.." I come up with a quick excuse. "Ryan just asked how I got these scars...it gave me bad memories..." I say and sit down, still not looking at anyone. Many hours later we finally get back to the lot where we started off at. Me and Brendon say our goodbyes and get into his car. I lay my head back on the seat and close my eyes with a sigh. Brendon turns on the radio as he starts driving. "Are we going to your house or my moms?" I asks with my eyes still closed. "Were gonna go to mine for the night and tomorrow if we have enough energy ill help you move out of your moms house...only if you want to move in with me?" he asks and my eyes shoot open. "Of course I want to move in with you. Your my fiancé" I say and look at him. "Plus...I feel safe around you>" I mumble and look away. About 20 minutes later we arrive at his  house. I don&apos;t pay to much attention since its dark out, all I can see is that its a decent sized house. 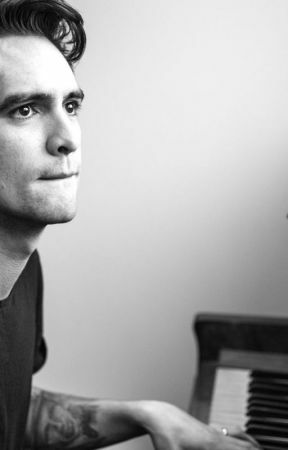 Brendon opens the car door for me and I get out but immediately fall forwards into Brendon. He then picks me up bridal style and  carries me inside. He takes me straight to his bed and tucks me in. I curl up into a little ball and fall fast asleep. So, sorry this is such a short chapter, I&apos;m like, having major writers block and its really late, plus I cant get septiplier out of my head. lol anyways hope you enjoy this chapter and comment and let me know what you think and if you have any ideas let me know.